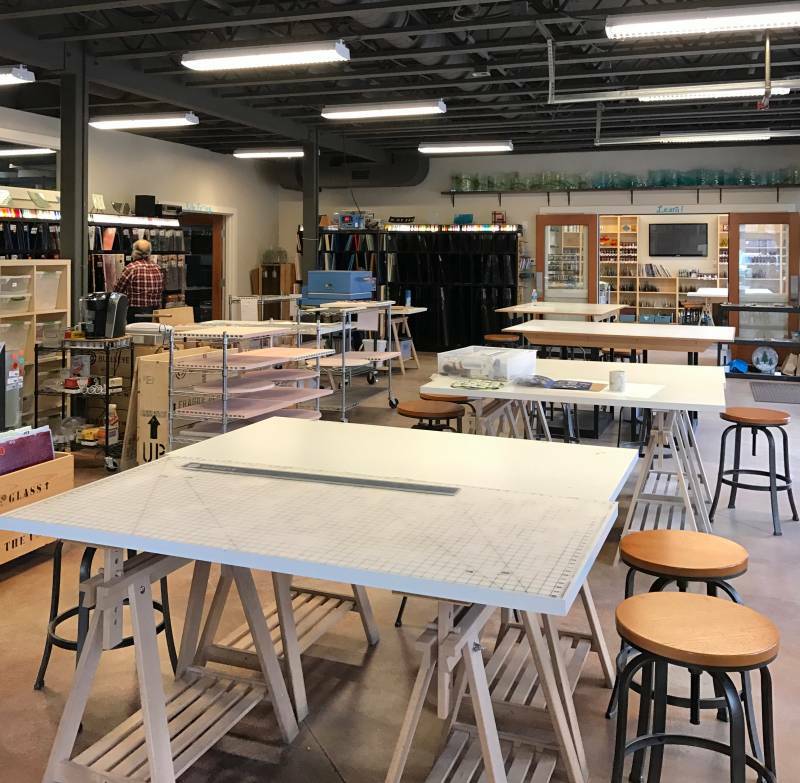 Fusions Glass Studio is a Kiln Formed (Fused) Glass teaching studio and gallery located in Eagle, ID (near Boise). We are Idaho’s fused glass art experts! We offer beginning to advanced classes as well as fun, no-experience required, walk-in and guided projects. 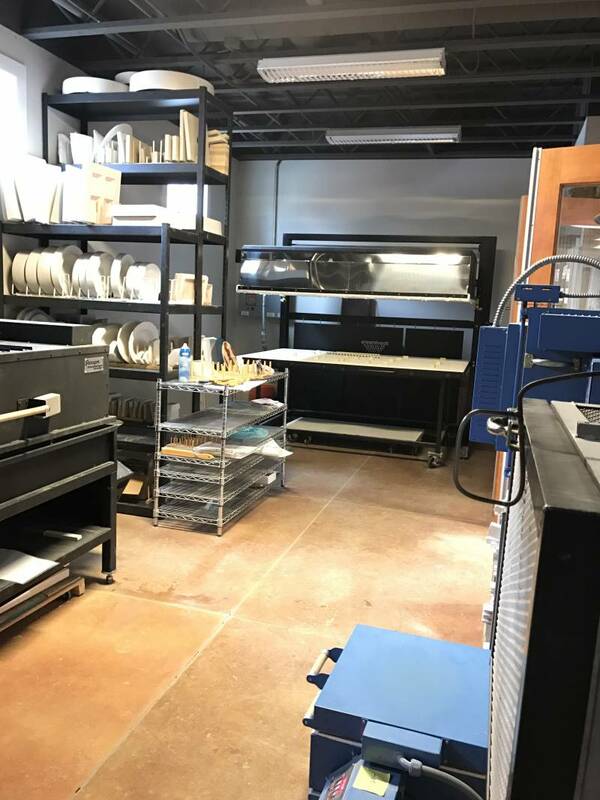 We hold open studio time and offer kiln firing services and cold-working equipment time. 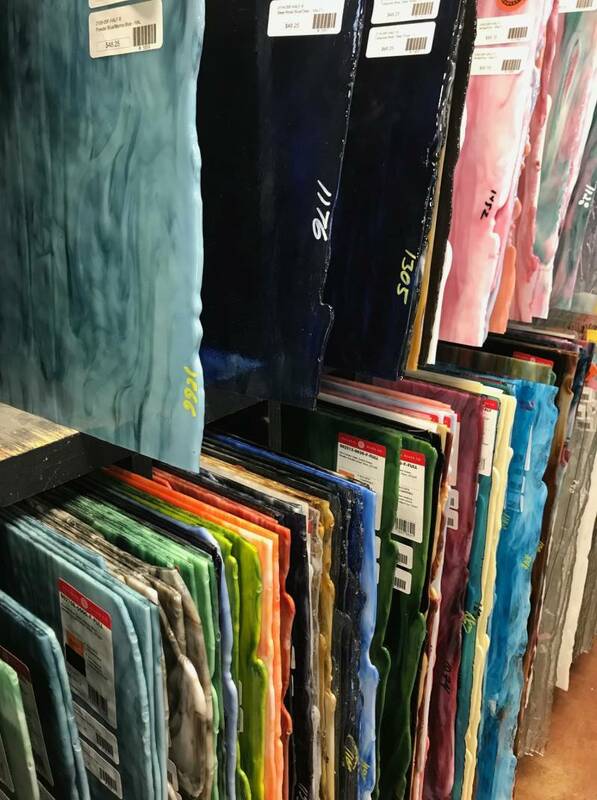 A full line of Bullseye tested compatible glass and all the supplies and tools needed to participate in this wonderful art form are sold in the studio. We are able to design and build custom projects for individuals as well as for businesses. These can include window or cabinet inserts, table tops, lighting fixtures, wall art etc. Call us or stop by and we will be happy to help you with your project! In the Gallery we offer kiln formed glass art and gifts by local and regional talent. In addition, we are the Paragon & Skutt kiln distributors for Idaho.